After the event space was chosen it was time to start searching for invitations. Now normally I would try to design invitations but life gets busy and sometimes it's just easier and better to order them and I am so glad I did. I ordered these perfect invitations below from Minted. They even addressed the invitations for no additional charge. I do have to say being a designer I am a bit of a quality snob so I was very impressed when I ordered the signature paper, which was the basic, the invitations felt quality and a substantial substrate. How perfect are these for a book themed shower?! I feel like I have to tell you some history about An Unlikely Story. I grew up in a small town called Plainville. Just like the name implies there was not a lot to do in my town growing up. We have a very small downtown where if you blink you'll miss it. Growing up my mom always used to take us to the general store in town, Falk's Markets (pictured on the left), where we would buy penny candy and barrel pickles. Mr. Falk would always be there to ring you out. After Falk's Market closed it became somewhat of a landmark for our town. In 2012 Jeff Kinney, who is a Plainville resident, the author of A Diary of a Wimpy Kid bought the building to restore to it's former glory but this time as a bookstore. Unfortunately the 150 year old building was no longer structurally sound and this landmark had to be knocked down. It was painful to see this happen but Kinney made sure that the new construction was built with integrity. It is now one of the greenest buildings around and he took care to repurpose salvaged materials from Falk's Market and the surrounding areas. Ok so enough with the history lesson let's party! I knew with a book themed shower I wanted to fill the table with some classic children's book but I also did not want to break the bank either. So I went to our local thrift show where the books were under $1 a piece. I also asked a few of the mom's at work if they had any books they were looking to hand down. I used about 3 or 4 books to make the pinwheel centerpieces. Look familiar? I also made similar centerpieces here for Dr. Seuss' Birthday. These centerpieces are so easy my mom and I banged out about 30 of them in one night. For full instruction on how to make pinwheel centerpieces click here. Because pinwheels are so simple to make and give a great 3 dimensional depth I decided to try out a pinwheel garland for the food tables. From the instructions (here) skip the paper straw handle and punch to holes into the pinwheel and string along some twine. Using my Silhouette Cameo I made a bunting banner with complimenting scrapbook paper to match the pinwheels. For a tutorial on how to make a banner like this please see this Engagement Banner tutorial. It's amazing how much tablecloths and flowers can just dress up a party. As you guys may have noticed on all the parties I have help throw I always add in a large mason jar with some flowers. It is such a simple thing to do to finish off and polish a look. Just pick them up at your local supermarket and arrange them yourself. I picked up two bouquets while picking up party platters at BJs. It cost me under $20 and decorated 8 tables. I actually have a case of clear and purple mason jars I keep in my basement just for parties. I am excited to give you guys a sneak peek of two upcoming projects that I made for the nursery. First being this refinished rocking chair that I found in a thrift shop down in Rhode Island. I brought him back to modern day by color blocking using max gloss paint and adding the chevron details to match the nursery. I cannot wait for the full reveal of this chair, wait until you see the before picture. What nursery would be complete without a rocking chair? I refinished this after finding it in rough shape at a local thrift shop. I saw past the surface to the good bones of this chair and new it needed a second chance at life. The chair also made a good throne for the mom to be to open all her gifts.... and there were a lot! And whats a party without a cake? Overall the mom and dad to be were ecstatic and would love to thank everyone that took part in the day. My nephew will be here any day now and I cannot wait! 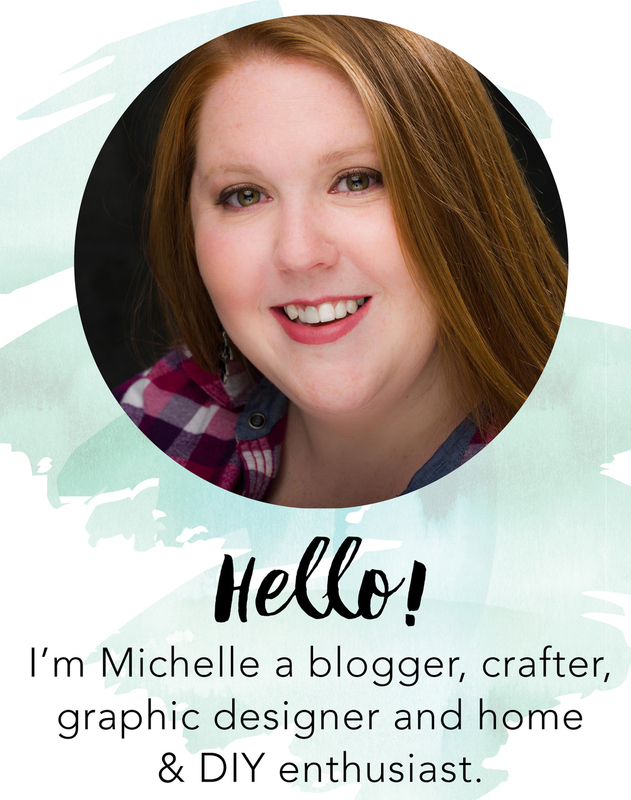 This is a sponsored post from Minted but all thoughts and opinions are my own. I reached out to them because I always love the quality of their stationery.